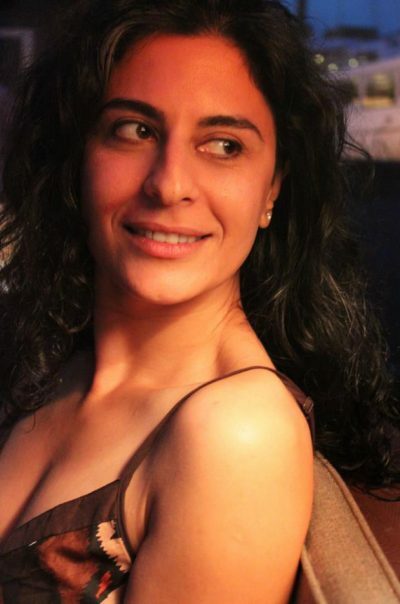 Rûken Tekeş, Kurdish born on 1976 in Diyarbakır –Turkey, lived in Istanbul, Los Angeles, Amsterdam, Athens, Vienna, Venice, Kiev, San Diego and Moscow for education and work. She has a Master’s Degree on Human Rights and Democratization from European Interuniversity Consortium on Human Rights and Democratization in Venice / Italy. She worked a number of years as human rights expert for United Nations and following that as lecturing Professor in the university. She actively supports human rights advocacy through medium of art, specially films, in various platforms of Europe and as an activist she continues to support NGOs and social collective initiatives. 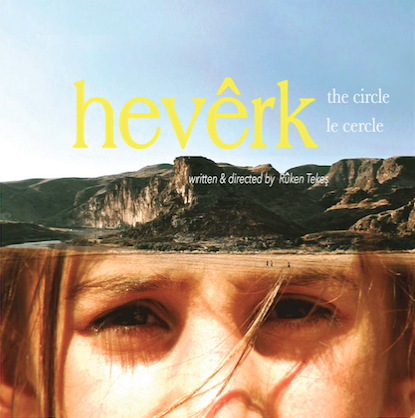 THE CIRCLE is her first short film shot in 2016.